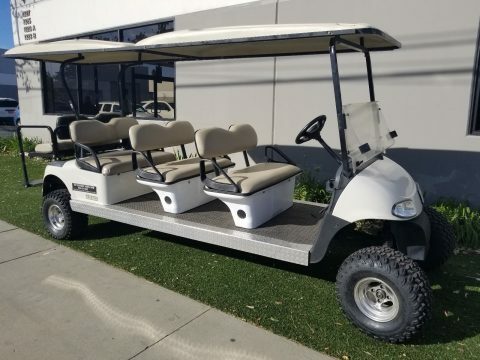 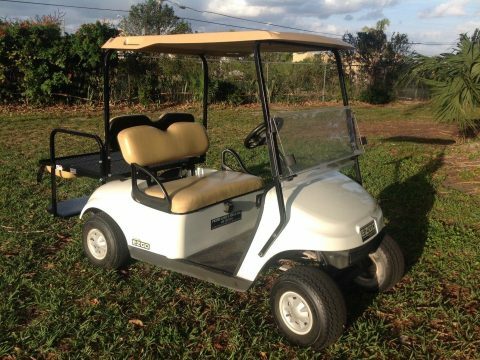 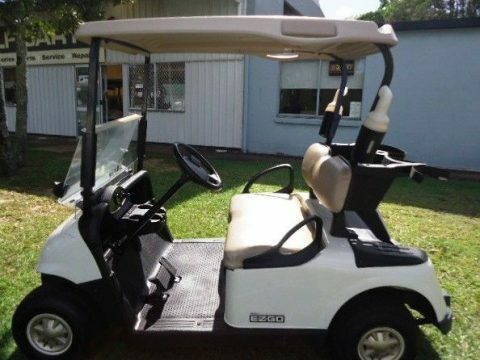 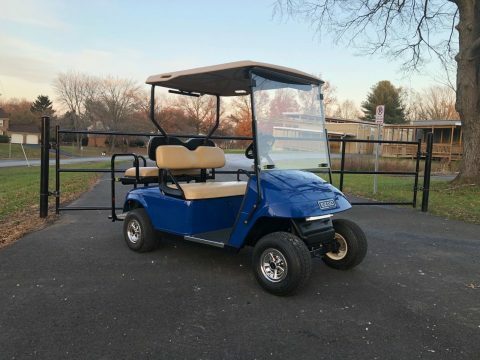 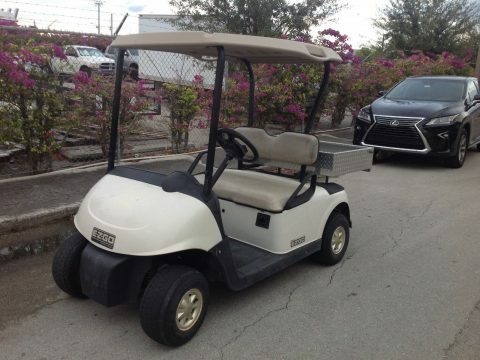 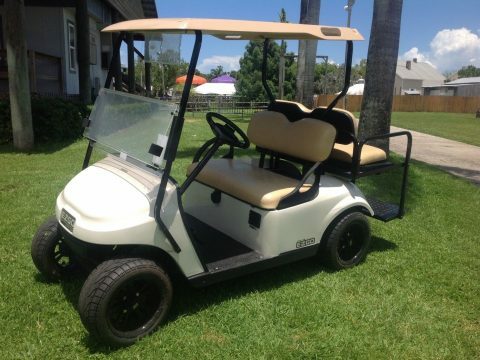 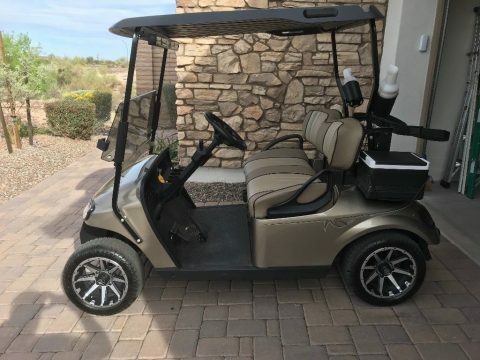 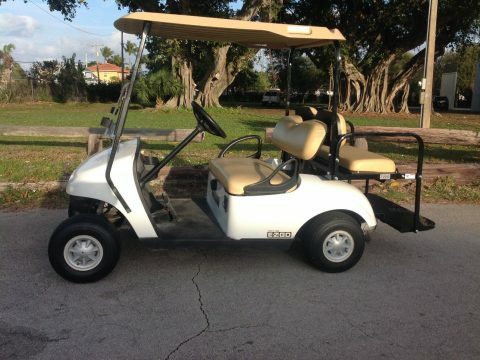 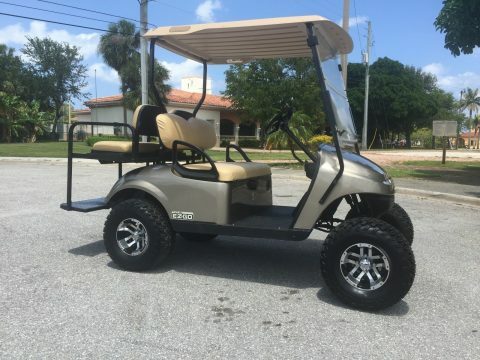 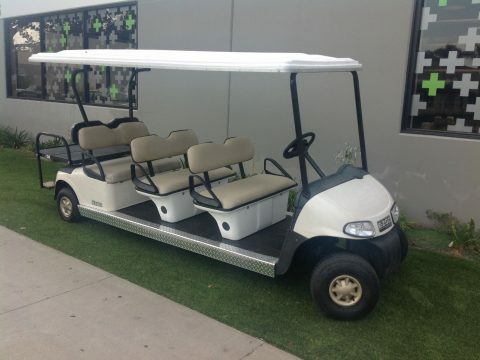 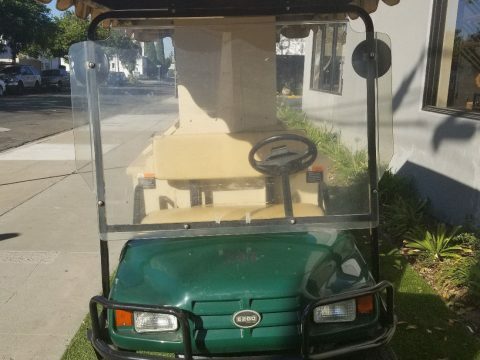 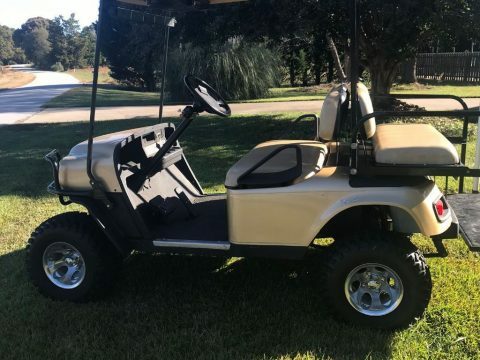 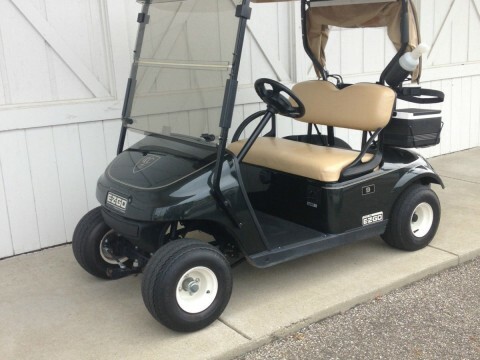 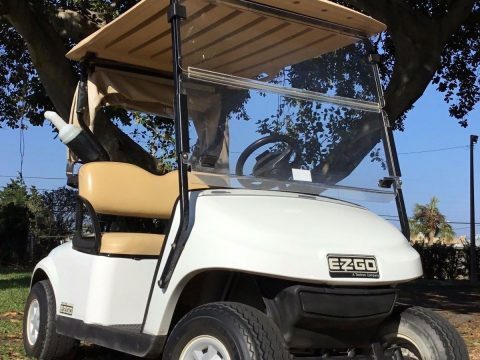 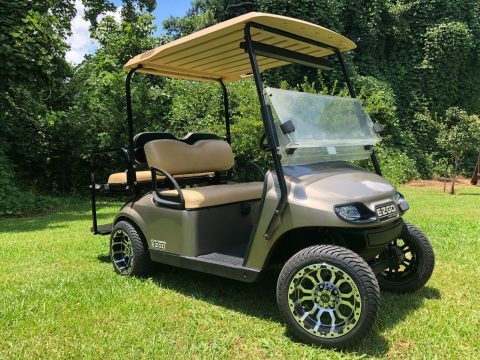 This cart was built on a 2014 EZ-GO RXV chassis that runs and drives great. 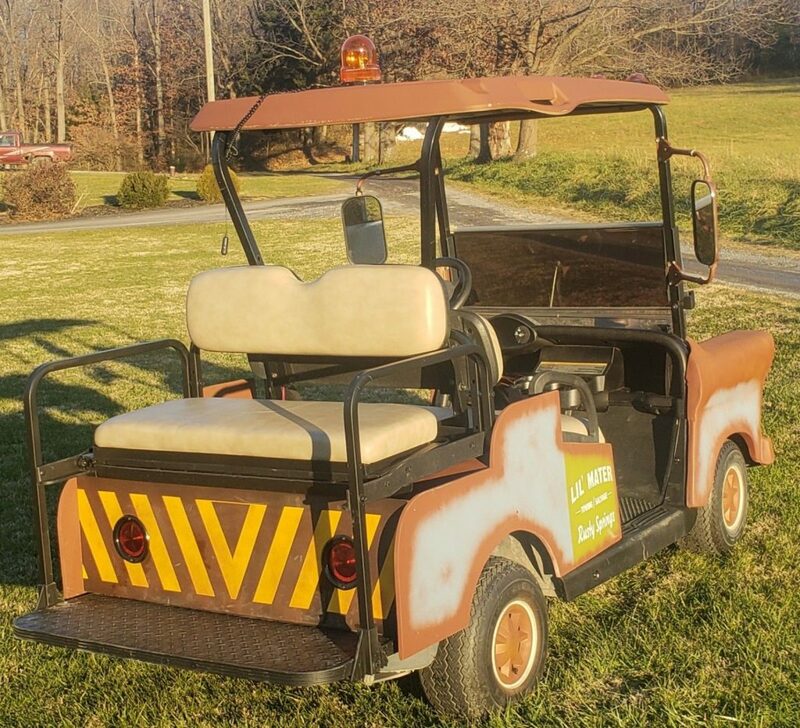 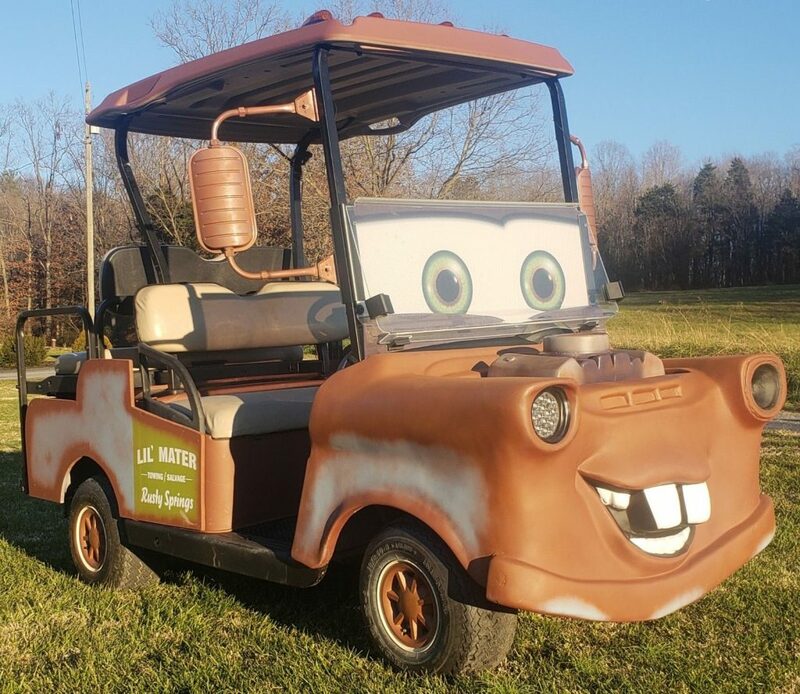 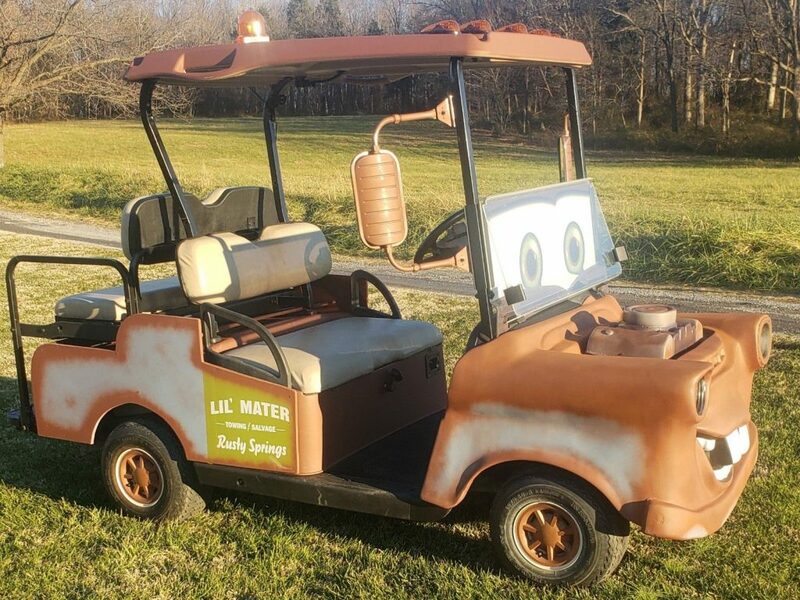 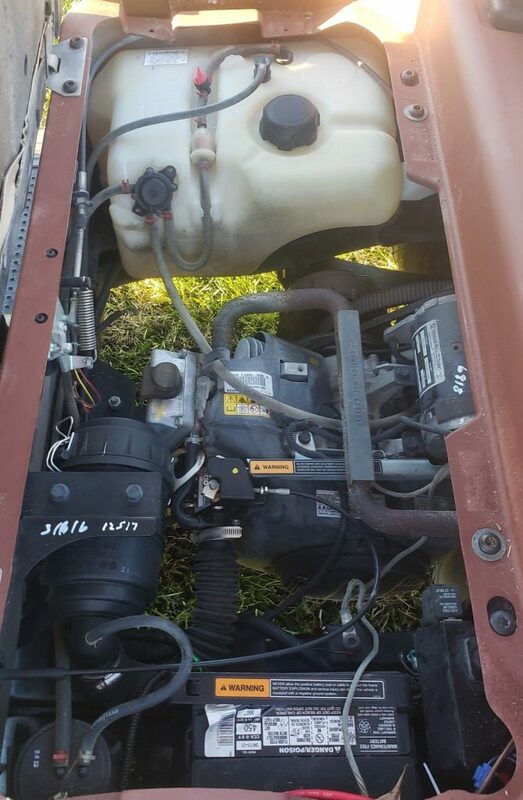 Features include a 13hp Kawasaki gas engine, new custom “Lil Mater” fiberglass front end, new rear flip seat, new led headlight, new taillights, new cab lights and new rotating beacon light (all lights are functional). 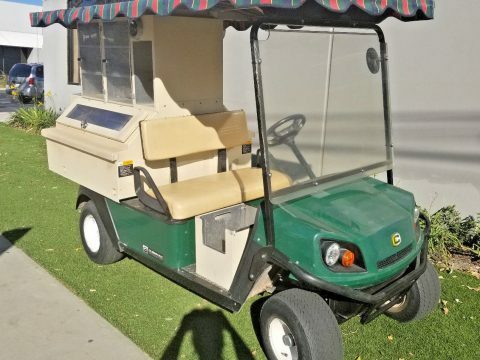 This cart gets attention everywhere it goes.